I bet we could all make it rich in the stock market, starting now. If we hold one another accountable for our actions, everyday – we could realize a dream. So, I have decided to embark on a mission; I am going to take my portfolio which, I have managed to accumulate over the past 7 years of trading, and share my actions with you everyday, until the mission is complete. I have already subscribed to every major newsletter, thought of all the tricks and schemes, and experimented on every chart pattern or technical indicator that you can think of. So, I will not be asking for any advice in that manner. Rather that we, through my experience and yours, elevate our abilities to a new level. Starting Monday, May 21, 2012, we will go on this journey together. Follow my blogs and strike alerts, or email me with any comments you may have. 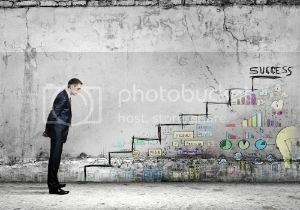 I have already given some starter advice on my website wallstreetstocksolutions.com and there is more to follow! Best wishes! Looks good, looking forward to seeing some updates!